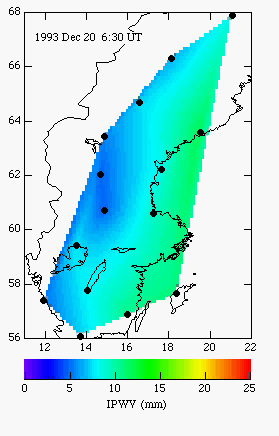 BIFROST (Baseline Inferences for Fennoscandian Rebound, Sea-level, and Tectonics) involves investigators from the Harvard-Smithsonian Center for Astrophysics, the Onsala Space Observatory, the University of Toronto, the Swedish National Land Survey, and the Finnish Geodetic Institute. 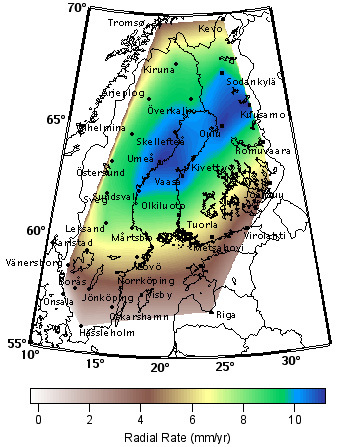 The purpose of BIFROST is to use the Global Positioning System (GPS) to measure crustal deformation in Fennoscandia for geodynamic, sea-level, and tectonic studies. Measurements were begun in August 1993.